⇒ Do you want your family to eat healthier? To cut back on sugars and processed food? ⇒ Do you want your children to stop the soda and junk food? 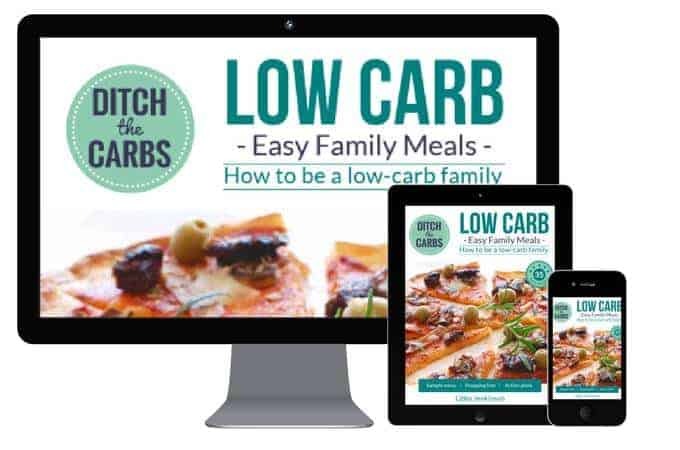 ⇒ Would you love your family to start eating healthy, unprocessed, low carb meals but simply don’t know how to start? ⇒ Do you want your children to eat real food, no sugars, gluten free, grain free and unprocessed, but simply dread the thought of making the change? ⇒ Who else wants to dunk the junk? Don’t worry, because I can help you. 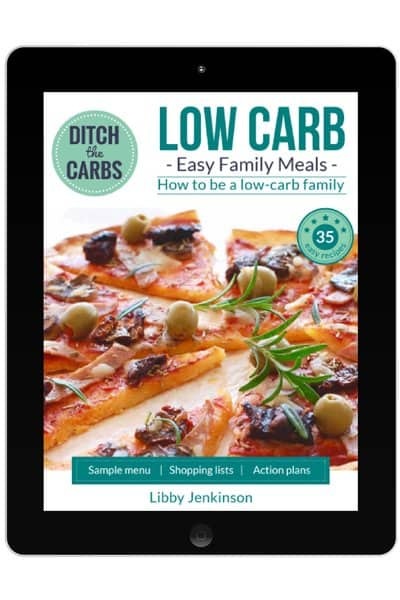 My new book will help your family finally stop the sugar, processed food, junk food and those dreaded junk carbs. I explain the reasons why we need to ditch the sugars, ditch the grains and ditch the carbs. Many recipes in the book will NEVER be available on the website. Leafy lasagne. Saucy chicken. Greek lamb tart with Fat Head pastry. Slow cooker spaghetti bolognese. 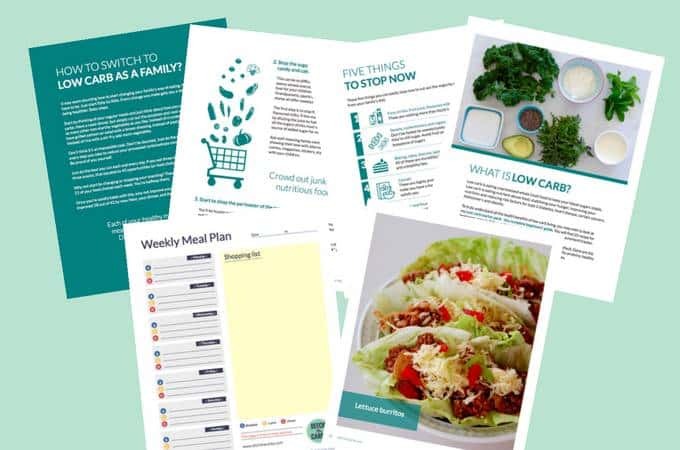 5 point action plan – how to transition to become a low-carb family. How to make the switch, slowly, gently and kindly. What is whole food? What is real food? 5 things to stop right NOW. Can we eat fruit? What is a healthy fat? All your questions are answered inside. Recipes you can easily make with your children tonight. All recipes are made with easy to find ingredients you probably have in your fridge and pantry right now. All recipes are free from sugar, gluten, grains unhealthy oils and are super tasty. Some recipes will never be published on the website – Leafy lasagne. Saucy chicken. Greek lamb tart with fat Head pastry. Slow cooker spaghetti bolognese. Healthy fast food – why not enjoy some healthy low-carb pizza? Burritos? Fried chicken? Weekly sample meal planner with shopping list.